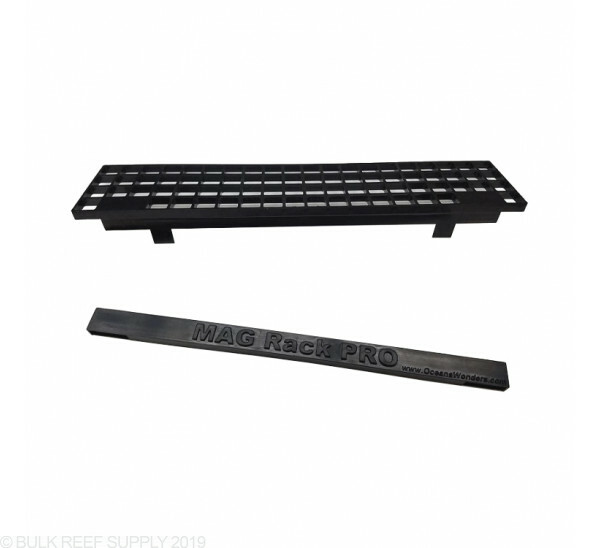 Oceans Wonders N52 series of frag racks have been the simple and reliable frag rack that holds onto tanks up to 3/4" thick. 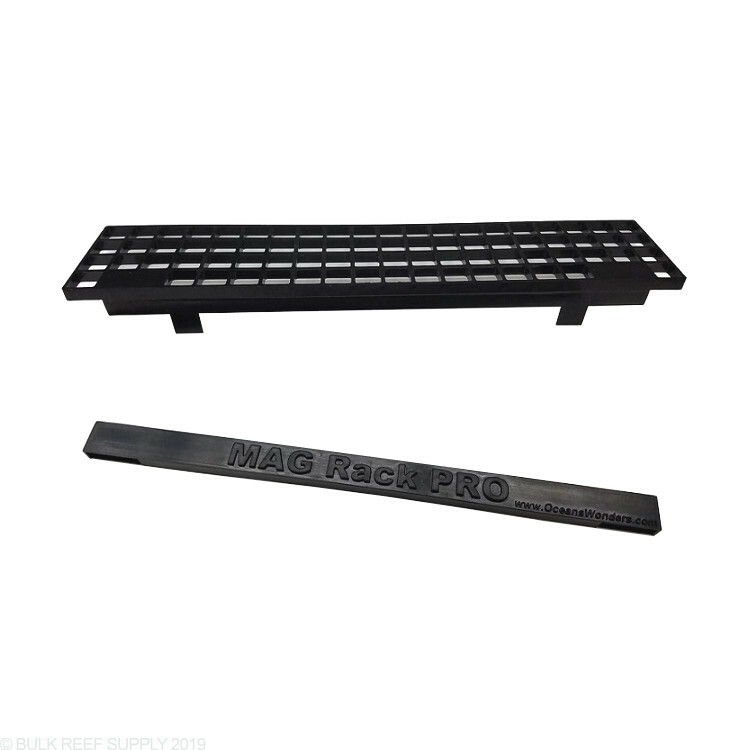 The N52 Pro Frag Rack can hold up to 30 frag plugs at any given time from a variety of different manufacturers, even those large ORA frag plugs. 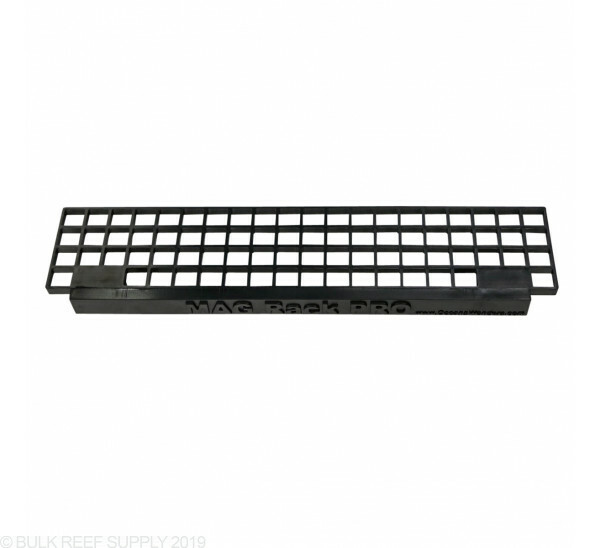 Coral frag racks should be straightforward and easy to use. Many companies are coming out with colorful frag racks that can barely support their own weight, let alone 30+ coral frags. 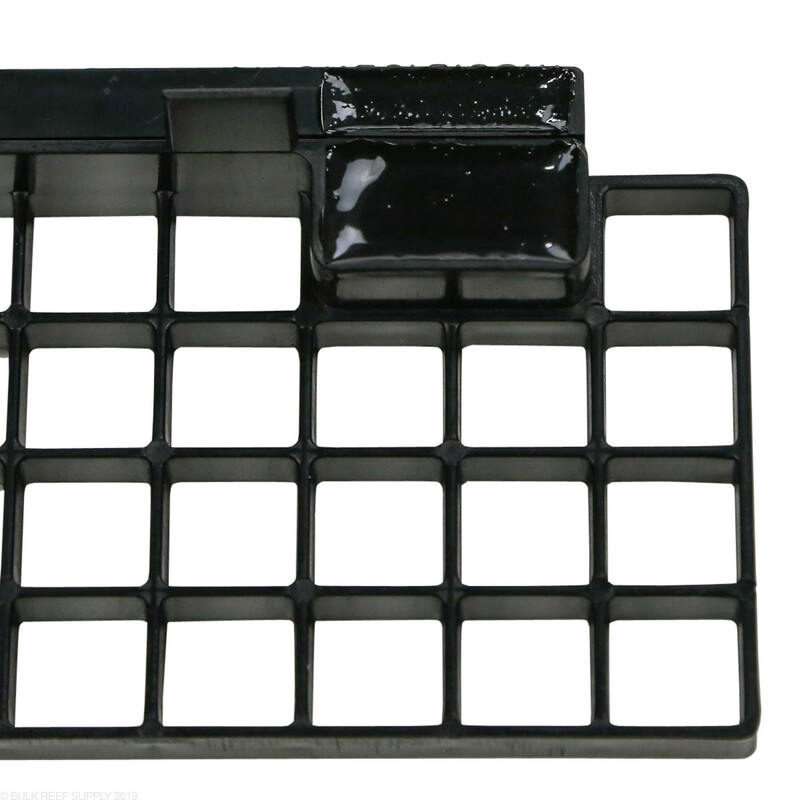 Oceans Wonders has always made a frag rack using high-quality magnets that can support massive amounts of frags. The N52 Pro is larger than its predecessors and has a more stylish external holder. The vertical stabilizing legs are an essential difference from other frag racks keeping the N52 PRO from tipping forward when the added weight from coral frags is applied. As another user stated, be careful when moving this rack around your tank. It will scratch your glass. Scratched my Red Sea Reefer 250 because I wasn't careful. Strong magnet. Magnet bar on the outside is a little flimsy. Otherwise it does what it's supposed to. This rack fits on the back of my Redsea Reefer 250 perfectly. Putting it here keeps it out of the way and the magnet on the back wall. All in all a great frag rack! This rack makes contact with the glass across the whole thing. 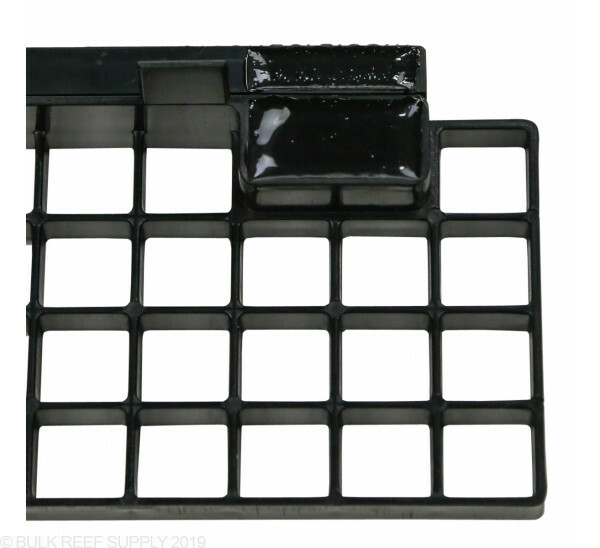 So if you try moving your rack after it’s been sitting in your tank for a yoke weeks, anything sitting in the crevice will scratch your glass, this thing ruined my $3,000 aquarium. Frag rack is basically eggcrate with a magnet. There is nothing wrong with it but you feel cheated when you open the box and see it. $40 is a lot to pay for this. Its worth $20 tops. I really like this one simple and it works. Rack is a good size and magnet looks like it can hold on my 240g. However, I think the rack is very flimsy and can be easily broken. I think this rack should be price at and no more than $20. Not sure if I should return and get a better quality one. Nice sized holes And holds great on 1/2 in glass. 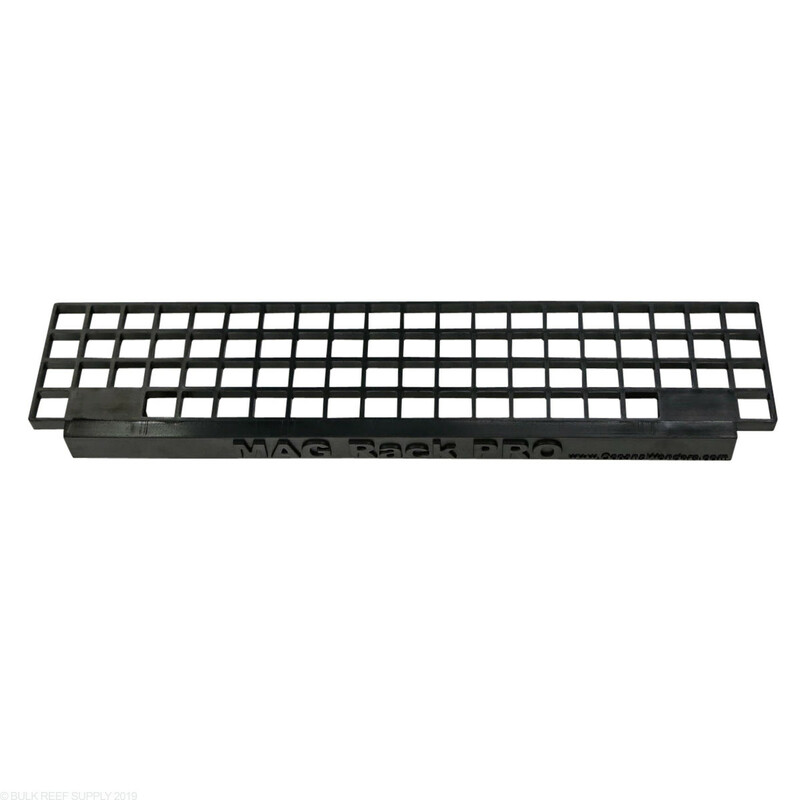 This is a really nice frag rack. Plenty of capacity, design makes it much more stable than many cheaper magnetic racks, magnets appear to be well sealed meaning unlikely to leak and rust after a year, totally stable on 1/2" glass even when filled with frags, eggcrate design with square holes means just about any frag plug will fit. Some may find the design a bit basic but personally I think it's perfect, highlighting the corals rather than calling attention to itself like pricier racks do. The best magnetic rack I've seen. The magnets are insulated in an epoxy coating similar to those used to insulated internal water pump blocks. Worth every penny. I previously bought right from the supplier before BRS carried it - but this rack is awesome! For the price and size it can't be beat... I have a ton of sps growing on it. Has plenty of room and can't tilt due to the stabilizer legs. I don't have any of those weird plastic ORA plugs, but every other type of frag plug I have fits so far. My tank is 14mm and it holds just fine! I'd like to place this rack on my overflow. The rack side magnets look to be well insulated but are the holder magnets water tight? The N52 magnets are awesome and are 100% coated with a durable reef safe material.